The Great Vitamin Debate, Again! 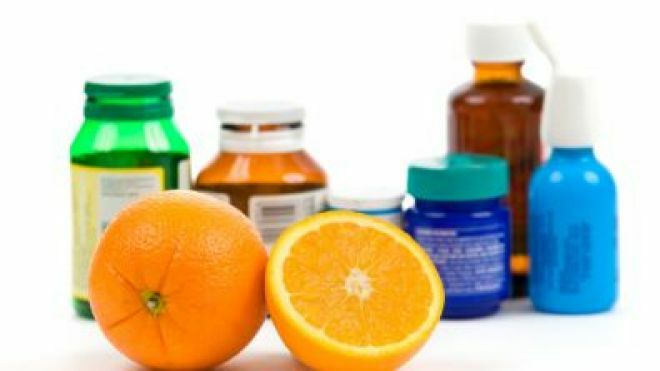 There has been a great deal of discussion related to effectiveness of vitamins. One day they are bad for you, then the next the minerals and nutrients are important for stopping everything from alzheimers to cancer. I agree 110% that humans should strive to get their minerals and nutrients from quality fruits, vegetables, and non processed foods. My issue is with the discussion, so let’s look at two players to illustrate my point. American Medical Association is doctors that have attended medical school. It is a very well known fact in some circles that doctors receive very little training in nutrition. Therefore, it is very challenging for such a group to discuss in an educated and nuanced fashion: vitamins, healthy diets, and nutritional value of foods. However, these groups along with government agencies are leading the discussion about supplements and potential benefits. This is the same government that gives farmers of corn, American tax dollars money in the form of subsidies, that are returned to citizens via a corn fructose infused in lot of processed food products. This corn fructose has been linked to potentially obesity and high rates of diabetes in Americans. Groups such as the Council for Responsible Nutrition are interested in selling their supplemental nutrition products. Additionally, many of the participants at the council are from pharmaceutical companies. Many pharmaceutical companies have consumer health divisions that sell products such as multivitamins. The scientists are put in an interesting position of doing the research and then evaluating the products of companies that support their livelihood. This creates a bit of a quandary for scientific professionals. I provided links to my facts as well as argument against vitamins, which was very interesting. Why don’t we stop this silly discussion and focus on what is best for American citizens? The spin from both directions is very dizzying. We clearly cannot trust either governmental agencies or doctors to discuss nutrition in a patient centric way. Book: Our Daily Meds by Melody Petersen. Please let me know your thoughts or frustrations related to this issue. Patients and their care should be the focus as it relates to vitamins/supplements.